In her journey to the upper echelons of the insurance industry, Jane Tutoki, today the vice chair at Sedgwick, started a business with her husband, managed in-house counsel within insurance companies, and then moved into a series of senior claims executive roles at Zurich Financial Services and AIG, before joining Cunningham Lindsey in 2014 as its global CEO. In just a few months at Women in Insurance Atlanta, Tutoki will be sharing the lessons she learned along the way and strategies that worked for her as she advanced in her career - but for now, the industry trailblazer gave Insurance Business a sneak peek into her story and how she found success. Her career also took her around the world, from Switzerland to Los Angeles, London to Tokyo. “It’s just been a great ride. I’m excited to explain my story, and look back and tell people how they can figure out what they’re good at and what they’re not, and give them insight into how to make the right calls to maximize the value in their career and how they can be happiest in their career,” said Tutoki, adding that one of the topics she’ll be touching on in the keynote speech at the event is managing through your ‘blind spots’ when it comes to working with other people. 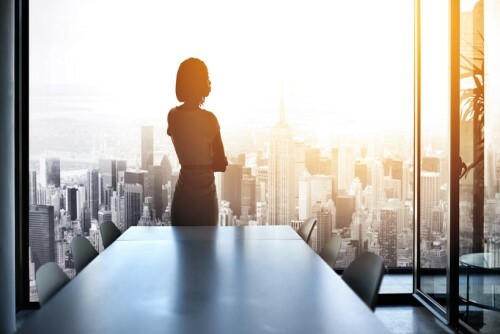 As a leader who has overcome her fair share of challenges on the way to the top, Tutoki has other inspiring strategies to pass along to Women in Insurance attendees. Getting what you want out of your career in part means having a voice at the table, which also means you need to have something to say and the energy and confidence to say it, explained Tutoki. Self-reflection is another crucial way that professionals can harness their strengths to achieve their career goals, so use performance reviews and feedback to your advantage, recommends Tutoki. Take a deeper dive into this issue at Women in Insurance Atlanta.